Photographing weddings is such an honor, especially when you've known the mother of the bride for years. Even more so when she was your oldest son's math teacher in high school. Our paths have been intertwined for quite a while. We couldn't be happier to get to know them all better. Photography by Jerry and Denise had the pleasure to be the photographers for Lexi and Jeff's beautiful wedding day. They choose the Lake Mary Events Center as their ceremony and reception venue. It's a beautiful and spacious center perfect for Florida weddings. 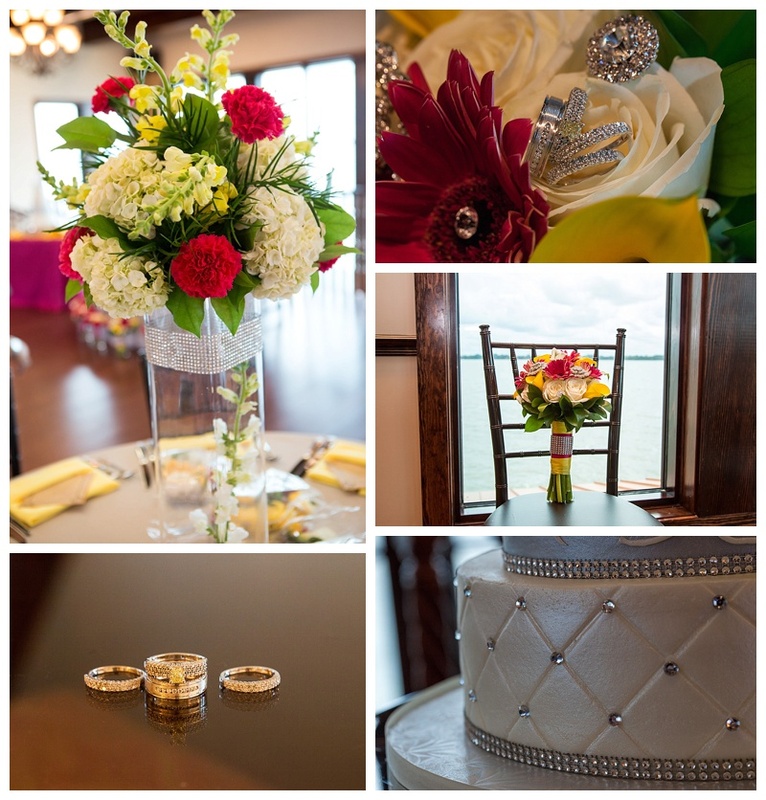 We are so happy to share their wonderful day in a slideshow preview. 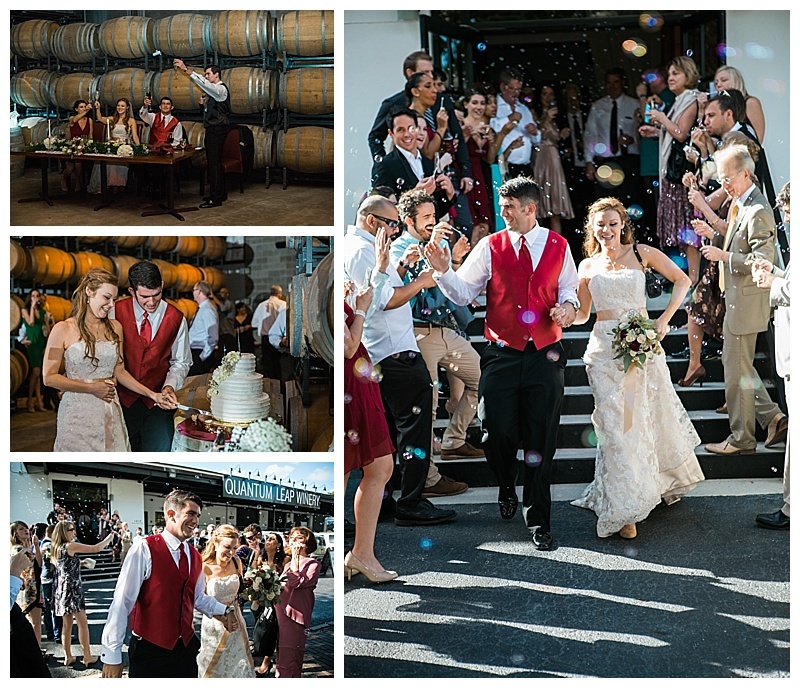 The intimate wedding of two so full of love and friendship is contagious. Their home was the perfect setting to host the bounty of friends and family for such a love-filled event. So glad we were there to capture all the fun and good moments. Here's a slideshow previewing some of our favorite moments. Viva la Kevin and Celine!!! What a great celebration of love! We've known Bethany her entire life. Such a blessing to photograph her wedding day. We are blessed. We made a four minute or so slideshow preview to share all this joy. Monica is a special young woman who is adored by her family and friends. This celebration was held at the Crystal Ball room in Daytona Beach along the river. Such a great spot to host this fantastic event! There was delicious food, amazing dancing and lots of great moments to treasure. We made a slideshow, though it's a little longer than we usually make, this evening was so special. We hope you'll enjoy watching it over and over. Happy birthday Monica! So glad we were there to capture your wonderful party. We were honored to be present with our cameras ready to capture all the love and beauty from John and Sarah's wedding. They choose the lovely gardens at Lou Gardens for the gorgeous surroundings. Yes, it's summer in Orlando, FL but all this beauty could withstand all the heat. It was simply wonderful! Here's a quick peek slideshow. Enjoy! They met on the job. In fact he was her boss. Now they are married and it was beautiful. We were delighted to be there for their Melbourne Beach, Florida wedding. The Hilton is a great spot for those at the beach weddings. Scroll down a little. We made a slideshow of the highlights. Hoping they love this moment as much as we do. What a fun group! These ladies are pure beautiful fun. We loved getting to know this little family before their wedding. It made making this slideshow very precious to us. Admittedly a rather long one, even for us, we think Drew and Katie will love it. Photography by Jerry and Denise certainly love sharing it. Wishing you three all the happiness!